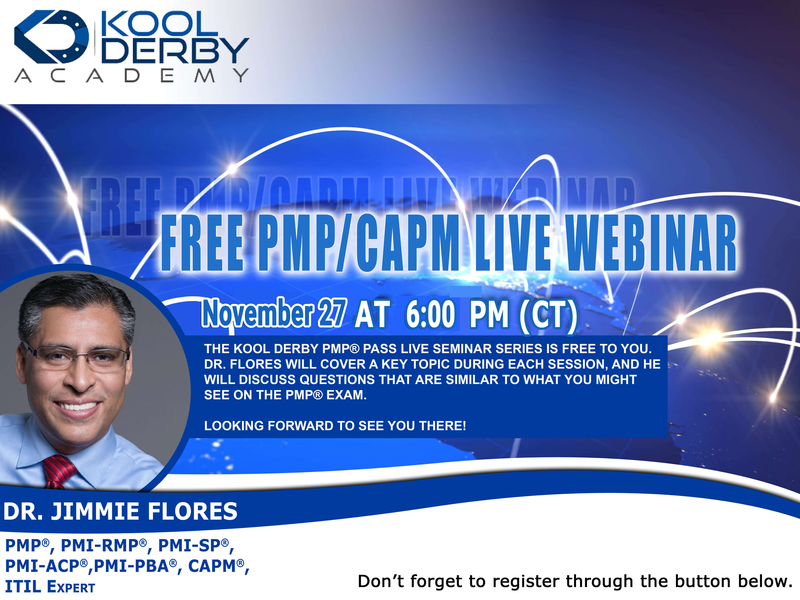 Click the button to Sign-up for the Free PMP Live Seminar. 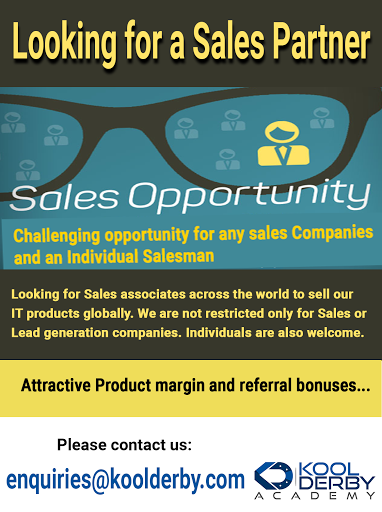 Attendees of the live session or recording will qualify for 1 PDU. 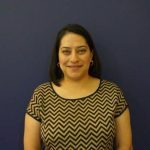 As a Project Lead with Rackspace University, Learning & Development team at Rackspace Hosting, I have had the pleasure of working with Dr. Jimmie Flores for the last two years. Dr. Flores has been a tremendous instructor and a huge asset to Rackspace University. I highly recommend Dr. Flores’ Project Management workforce training. Dr. Flores is dedicated to the development of his students and thus far Rackspace University has received exemplary feedback from participants. 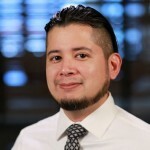 In class, Dr. Flores has proven to be extremely close to the PMP material is able to continuously updates his delivery to meet Rackspace’s culture and business needs. 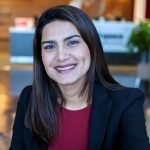 The success of Rackspace University’s Project Management and ITIL® programs are due to Dr. Flores’s intense knowledge of both subject areas and instruction abilities!